By the end of 2017, government figures reveal that there were some 5.7 million small and medium sized businesses in the UK. Yet only around a half of that number are yet accepting payments from customers by way of debit or credit cards, according to the Global Banking & Finance Review on the 17th of May 2018. Couple this with the latest statistics on the widespread use of debit and credit cards in this country – forecast to reach more than 60 million transactions a day by the year 2026, says the statistics portal Statista – and it is easy to see why so many commentators consider that businesses are losing out by not taking payments by debit and credit cards. So, how might you steal that competitive edge by taking payments by card from your customers? Why does it cost you? these three elements combine to make the cost you pay on each card transaction you accept. 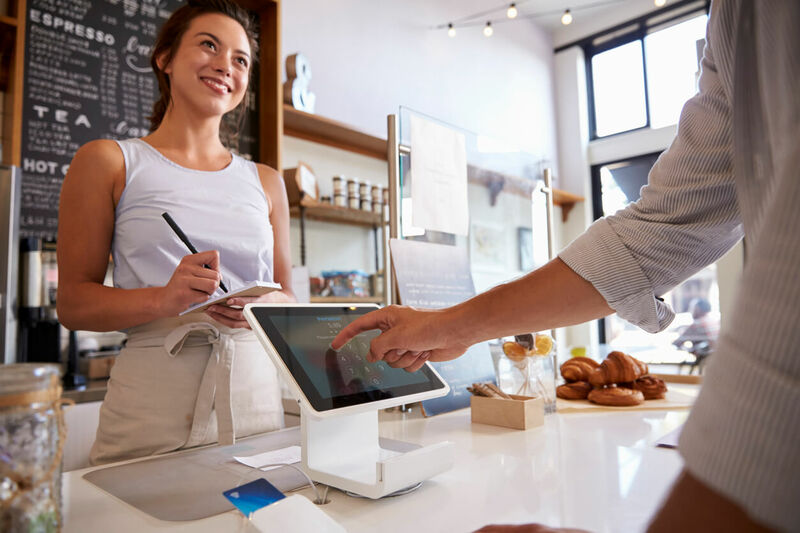 Whilst taking payments by debit or credit card is likely to improve your business competitiveness – since it is what the majority of your customers are likely to want as we move ever closer to a cashless marketplace – it is important to understand how the process works and how its cost to you is calculated.